Come take a walk up on a small stream of the North Slope of the Uinta Range. Join one of our experienced guides, walking in the footsteps of the Mountain Men that first explored and trapped these streams. When you look around, viewing the untraveled river bank you will have a new hope for generations to come and a new passion to break away from the beaten path and look for the road less traveled. WRF Guides has the rare opportunity to guide in Utah’s remote North Slope of the Uinta’s near Flaming Gorge National Recreation Area, on some of Utah’s most remote waters. These small streams meander through thick alpine forest of lodge pole and aspens in country that few have ever traveled. 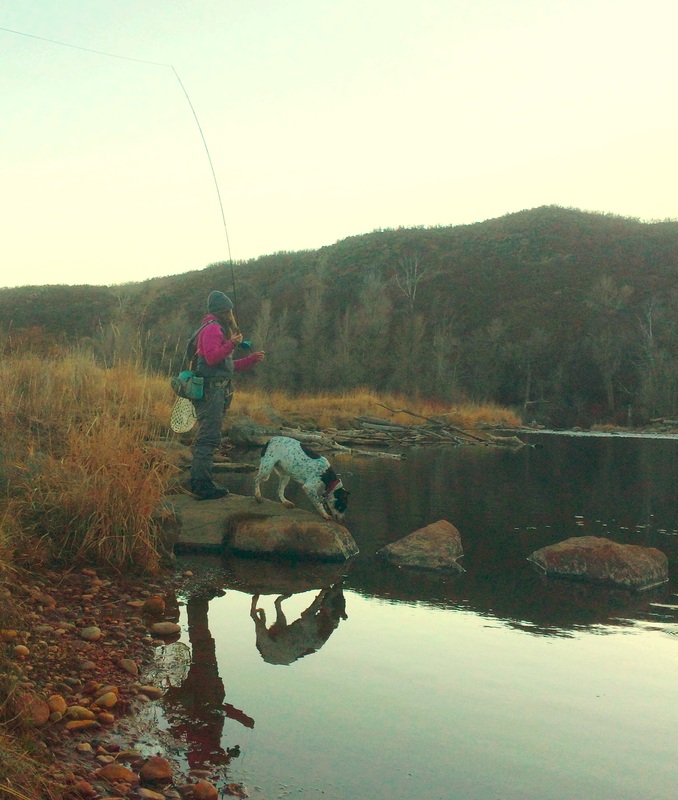 Walk’n Wade guide trips are one of the best ways to experience what flyfishing is all about … serenity, solitude and quite.